Her new album has been rescheduled for August. Nicki Minaj's new album Queen will not be released on June 15, as the rapper previously announced. On Thursday, Minaj tweeted a new drop date for the project: August 10. 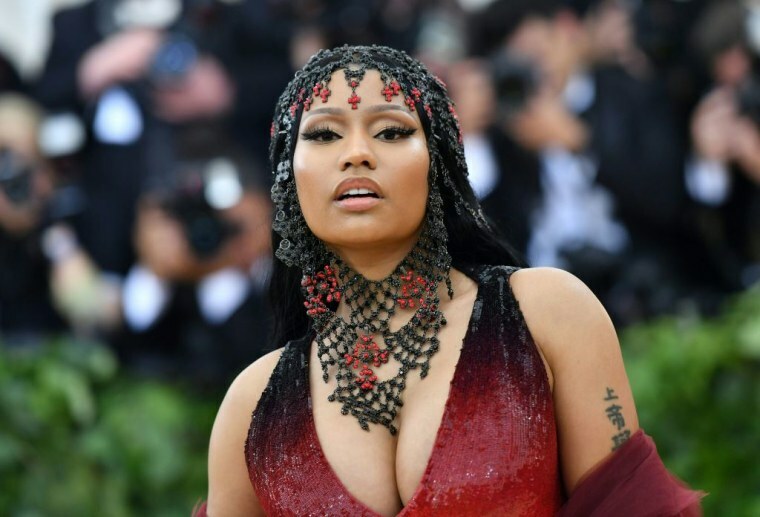 Minaj has shared videos for the Queen singles "Chun-Li" and "Barbie Tingz," and performed "Chun Li" on Saturday Night Live.